The Paddle Steamer Marion is a fully restored heritage vessel built in 1897 and is one of the last operational, heritage, steam driven, wood fired, overnight passenger carrying side paddle steamer in the world. PS Marion provides a unique opportunity to experience the thrills and mysteries of the golden years of the river boats. 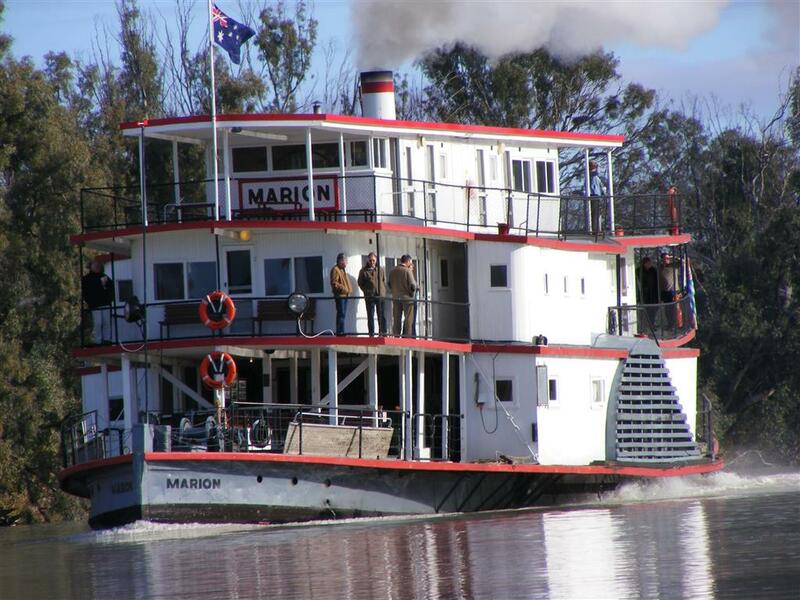 Undertaking short cruises throughout the year on the Murray River departing from Mary Ann Reserve in Mannum, PS Marion also conducts overnight passenger cruises, including the acclaimed Rockford Steam Powered Dinners as well as being available for private charter cruises. 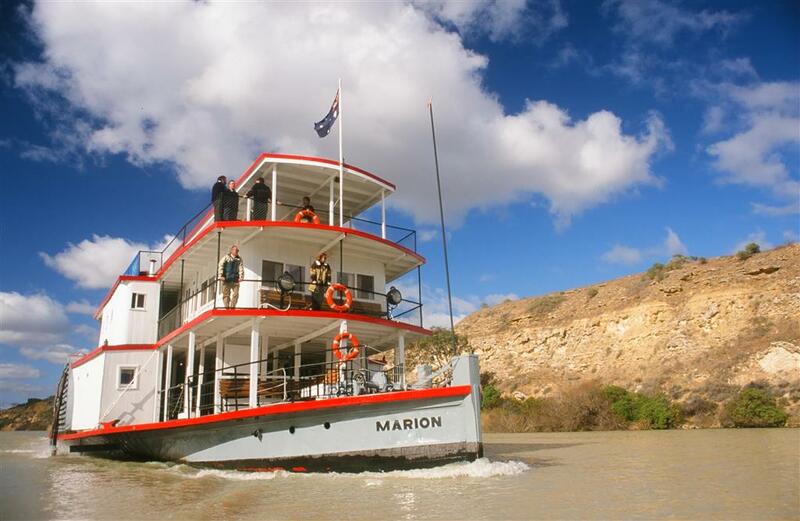 Whilst idle and moored PS Marion is showcased as an integral part of the Mannum Dock Museum and is open for viewing seven days a week in conjunction with the Museum’s open hours Monday to Friday 9am to 5pm, Saturday and Sunday 10am to 4pm. Visitors are welcome to view PS Marion whilst she is moored at her home at Arnold Park Wharf including inspection of the galley, dining room, lounges and cabin accommodation. The PS Marion is a heritage vessel, exempted from complying with elements of the SA Harbours and Navigation Act and passengers agree to travel on that basis. Life jackets are provided on board the Marion for emergency purposes only, if passengers require life jackets or buoyancy vests for trips they need to provide their own.